Enjoy the convenience of booking your next round of golf Online. It’s fast and easy! 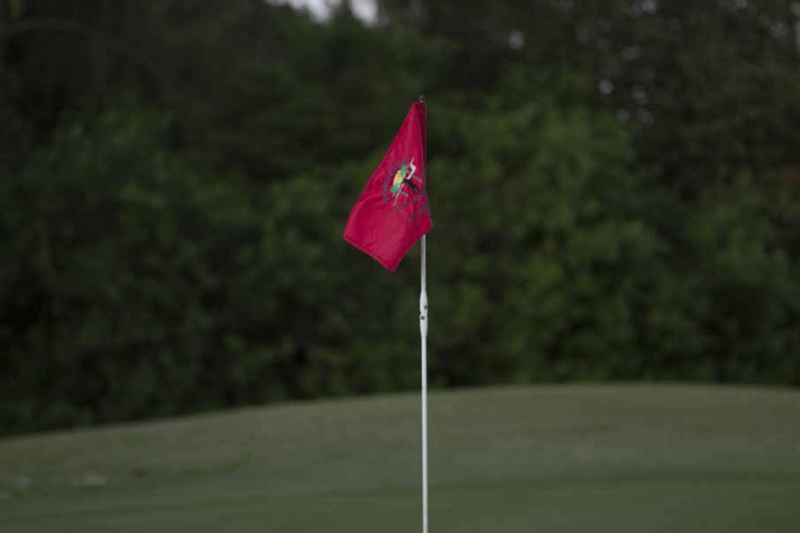 Browse our inventory and reserve a time to play at South Florida’s Premier Affordable Public Golf Course. The 18-hole course at the Miami Springs Golf & Country Club facility features 6,755 yards of golf from the longest tees for a par of 71. The course ratings is 71.0 and it has a slope rating of 119. 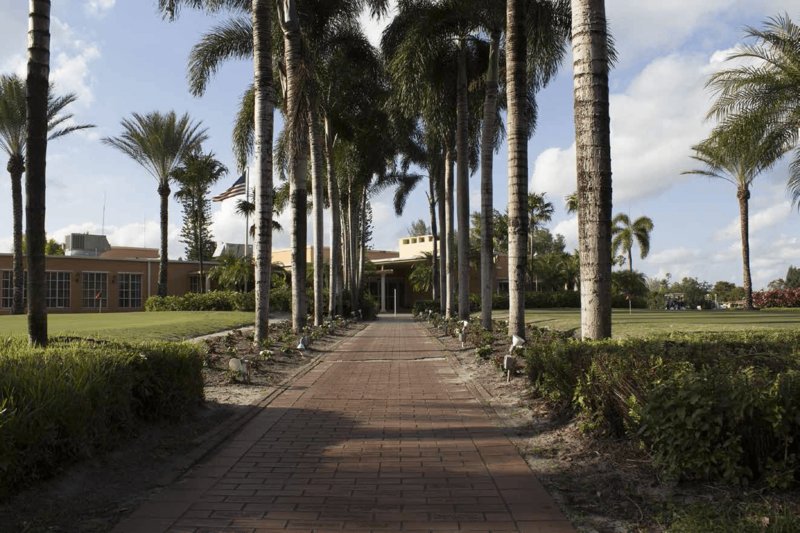 Designed by Thomas 'Tubby' Martin, the Miami Springs golf course opened in 1923. Walk in the footsteps of legends as often as you like. We encourage you to enjoy the privileges of membership while playing at our historic course. 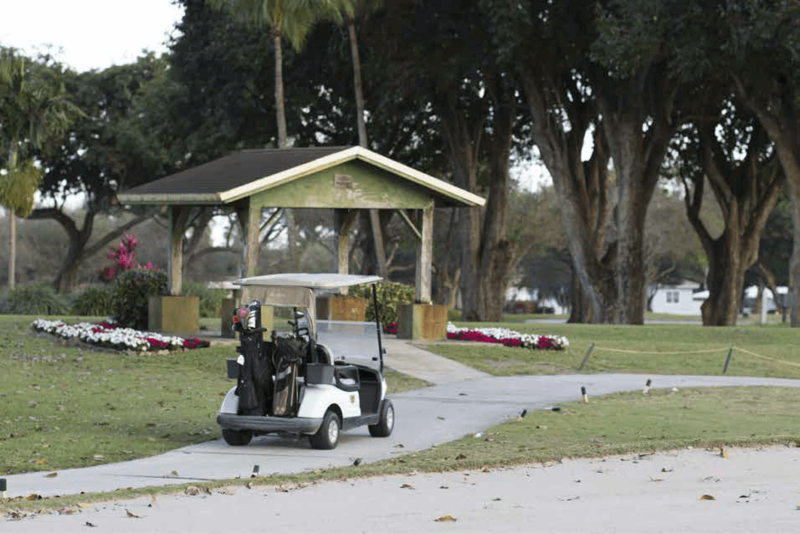 The Miami Springs Golf Club has a variety of golf memberships available for all golfers. 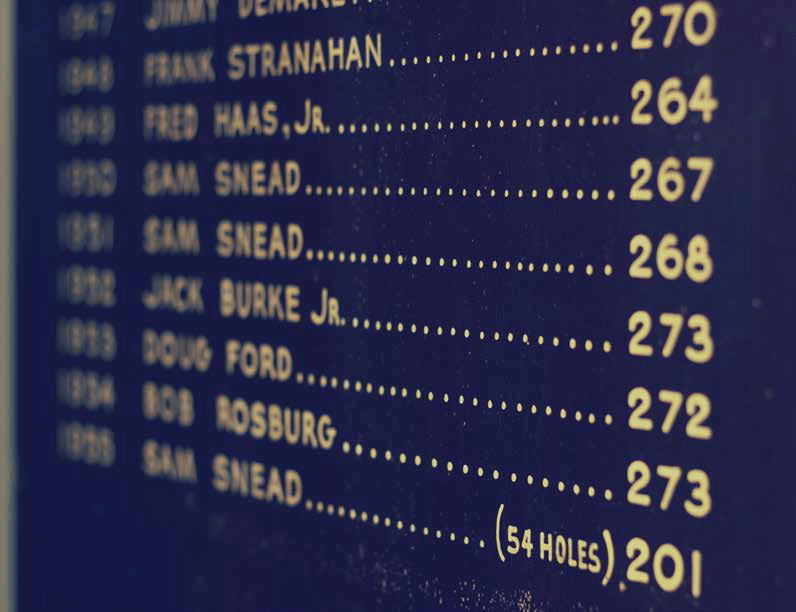 Play in our historic course where legends like Sam Snead and Gene Sarazen established their golf legacies. 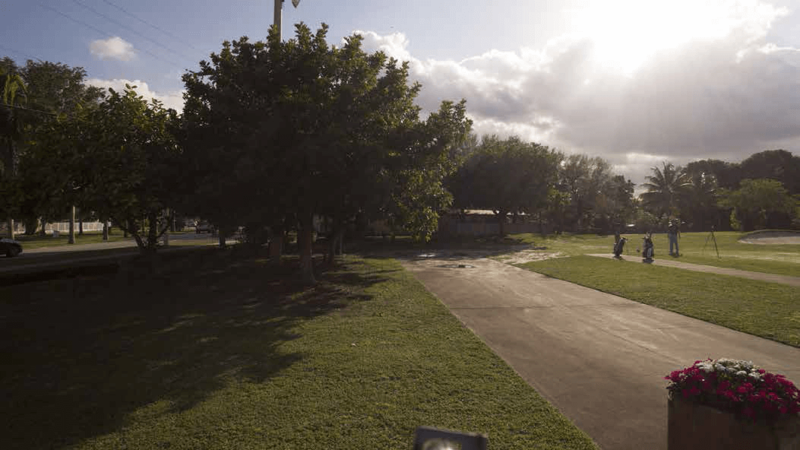 The Miami Spring Golf Club is Miami’s oldest course. Designed by Thomas "Tubby" Martin, the course opened in 1923. Improve your game! Our ALL GRASS TEE driving range is LIT for night practice and is open until 9pm. The practice area features paspalum grass, practice bunker and two practice greens.